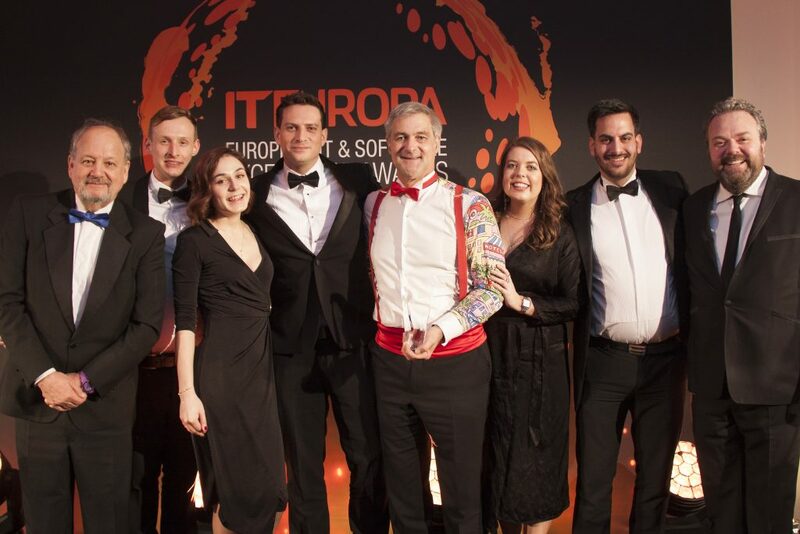 Last week, we won ‘Distributor of the Year’ at the IT Europa European IT and Excellence Awards and we are absolutely delighted to be named the winner in such a prestigious category. We had some amazing competition from great names, so to come away with the win is fantastic. The IT Europa awards recognise industry problem solvers, who “get to the heart of customer issues, deliver better business, a clear understanding of data and more efficient outcomes”, so to be voted number one out of so many worthy finalists is just amazing. Our success wasn’t limited to the win, we were also highly commended for ‘Channel Programme of the Year’! We could not be more grateful to all of our employees whose passion for outstanding service is always above and beyond – you’re all a great bunch. Why are awards so important for us? Award submissions can be time-consuming, but we firmly believe they are worthwhile doing. Winning provides validation for our team’s hard work, and gives us a great excuse to celebrate them more! And the pride they feel when they win an award? It quickly translates into staff morale. When staff are happy, when they understand the contribution that they are making, productivity soars. It’s also a great opportunity for the team to bond – we took six team members to the IT Europa Awards and had a fantastic time. You should always celebrate your team’s successes and making them part of that celebration counts for a lot. Winning awards generates a certain amount of kudos that sets us apart from the competition and instils pride in the whole team. Written by our CEO – Craig Joseph.